Learning about independent film companies, and how they got started is important for any indie filmmaker. More often than not, these are the only movie companies with whom indie filmmakers have the potential to work. However, the origin stories of your favorite indie movie company in the film industry may surprise you. Quite often, there are some similarities these movie companies have in common, but their stories are all uniquely their own. What is an Independent Film Company? First, let's start with what an independent film company even does. What are their roles in the filmmaking process? Of what, exactly, are they in charge? Independent film companies are always separate from the bigger movie studios in the film industry, like 20th Century Fox or Paramount Pictures. These independent movie companies tend to only offer lower budgets when financing movies than bigger movie companies, though some indie movies can gain a higher budget from some of the more successful indie movie companies. 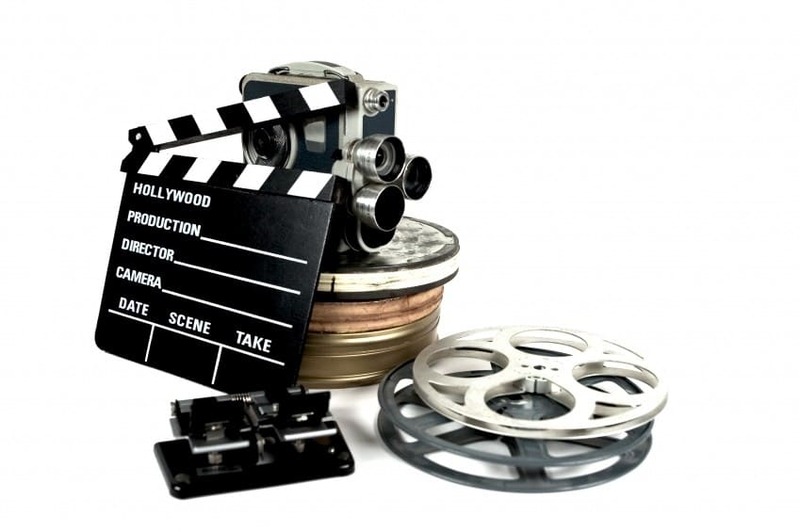 Independent movie companies work hand-in-hand with directors, considering a lot of what makes a production an "indie" movie is the director's complete control over the creation and art of the final piece. 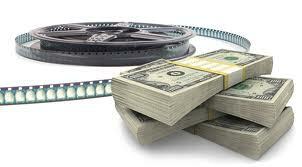 Independent movie companies, therefore, tend to work more on the funding, budget, and distribution of the movie. A lot of people also recognize independent filmmakers and movie companies produce a different type of movie. These indie movies deliberately do not have the stereotypical feel many mainstream movies have. A lot of filmmakers are rejected by major movie studios if their film is too "different" or does not hit the fields and stories for which they are looking. This does not mean that the filmmaker's story or movie is bad—it just does not fit the requirements major movie studios have. However, quite often, these indie movies can have very successful distribution in great success cases. How did Successful Indie Film Companies Get Started? For filmmakers looking to start their own indie movie company, learning about the success stories, and the beginning stories, of some of the big independent movie companies out today, are always a great way to gain both inspiration and motivation. 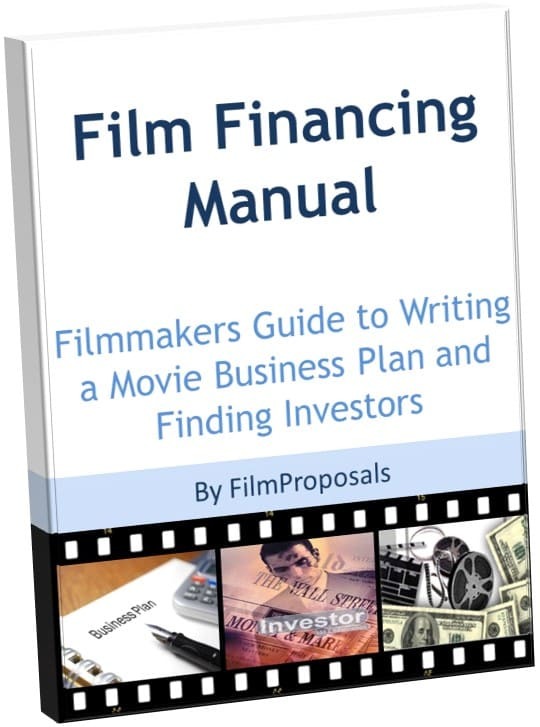 Where does the film financing come from whether for a motion picture or low-budget films? Do you turn to crowdfunding sites or major studios for financial support? Do you use a production company or independent producers? Here is how the best of the best made it. Annapurna Pictures had some help in the very beginning, considering money has never quite been an issue for the founder, Megan Ellison. The daughter of a billionaire, Ellison was able to shoot to glory without the added frustrations of money like other indie movie company startups face—but that does not mean that any less hard work was put into the making, producing, and distributing of some of the most interesting movies around, such as Her, American Hustle, and the new Phantom Thread. A24 has been getting more and more successful with each passing year, without the quality of their work and their distributing growing higher than ever before. From producing movies like Lady Bird, The Good Project, and Good Time, this indie movie company has slowly reached critical acclaim in a variety of ways. The three founders were all film veterans in different roles, prior to A24's founding, so they had added experience helping them at the beginning of their journey. To help them get started, Guggenheim Partners provided the company with seed money in the beginning. However, you do not need to be the offspring of a billionaire or have an extensive career in film like the founders of Annapurna and A24. Do you need money to start a movie company? Yes, and you need a substantial amount. You do not need to have this money yourself, though. Just like indie filmmakers do, you can find funding elsewhere. Whether it is from donations from family and friends, or from grants given to you from people actually in the movie business, finding financing is possible. One of the most important aspects independent film companies have in common is their ability to distribute their movie. This is also important for those looking to either start their own indie film company or create their own indie movie. Distribution is everything. Quite often, it is recommended to always think about distribution. You should always think and plan for distribution before you even start filming your movie. Saving distribution for the end is not recommended, as distribution is actually a very hard thing to complete successfully. Just like every successful filmmaker's beginning, every successful independent movie company has a different beginning. How they started, or how they became successful, differs. However, there was one component both Annapurna and A24 shared: their ability to only produce high quality, creative movies. Refusing to just produce and create quality that would bring them money, both of these companies are great examples of the success that can come if you consistently choose quality art over financial gain. Now, we all know that it is easier said than done. But if you stick to your creative instinct and vow to just make, produce, or distribute art that you actually love, it'll all be worth it. And that's what makes independent movie companies so great. An important process for everyone involved with filmmaking to do is to plan. Planning is everything. 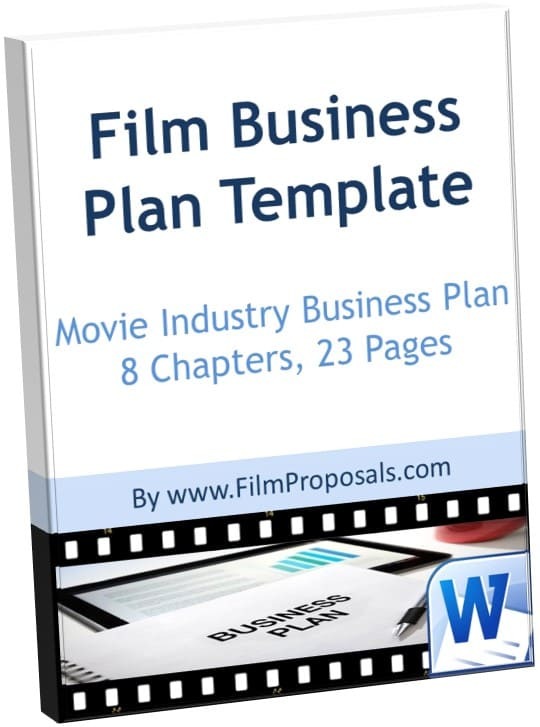 Our Film Business Plan Template helps every filmmaker plan for their business, in all ways. Whether you consider yourself a beginner or an advanced filmmaker, this template is incredibly helpful for all. 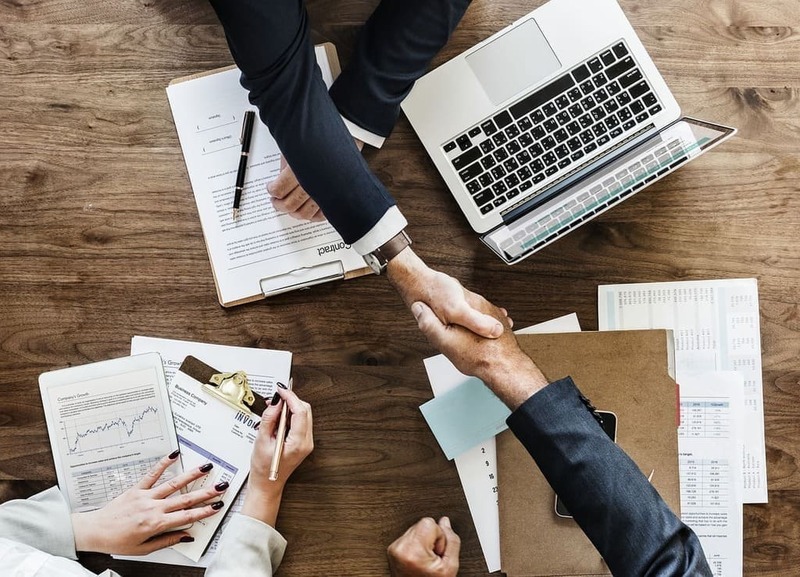 Our plan was created by industry producers and movie investors with one goal in mind: help those who want to find movie investors and movie financing. One of the really great things about our Film Business Plan Template is the real world examples we provide. 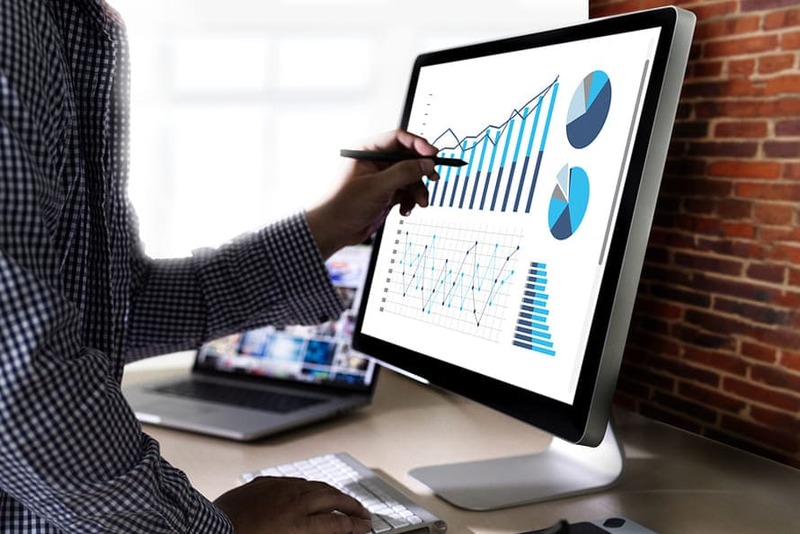 One of the best ways people learn is by seeing examples that have actually worked in the past, and that's one of the many lessons our tools and templates provide. 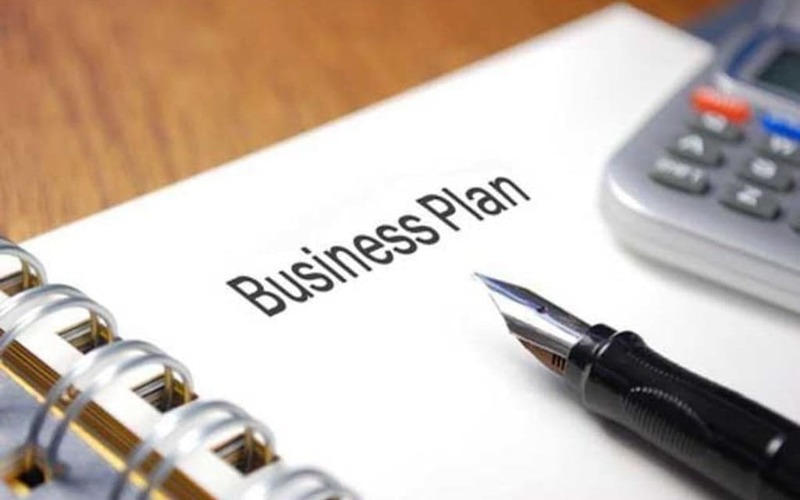 Throughout our templates, you will see real examples of business plans that have worked in the past. Through every step and section, you'll see a component used in real life that has worked successfully for others.